Deals on memory foam pillows, tablets, cookware sets, and more! 1. 71% off a memory foam cooling gel pillow. 2. 33% off a storage cart. 3. 41% off a Hamilton Beach rice cooker. 4. 24% off a suitcase. 5. 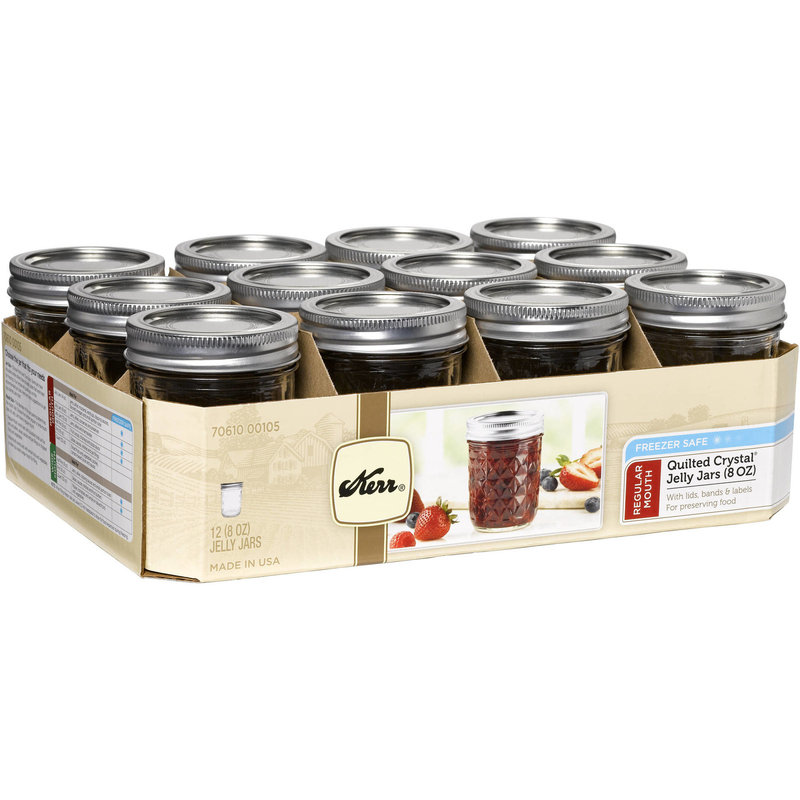 41% off a pack of 12 crystal jars. 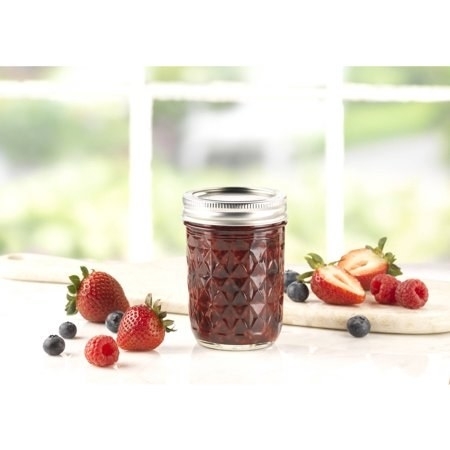 Set includes 12 eight-ounce crystal jars with lids and bands. 6. 33% off a hamper. 7. 37% off a Pioneer Woman 24-piece cookware set. Set includes two saucepans with lids, one Dutch oven with a lid, one fry pan, one skillet, four ceramic measuring bowls, four ceramic measuring spoons, one cast iron skillet, two mini au gratin pans, two silicone sleeves, a wood turner, a wood spoon, and a spatula. 8. 50% off a console table with a wine rack. 9. 22% off a French-press coffee maker. 10. 30% off an over-the-door shoe rack. Rack holds up to 18 pairs of shoes. 11. 41% off a 13-gallon motion sensor trash can. 12. 26% off a deep fryer. 13. 51% off an Android tablet. 14. 45% off a three-piece bath towel set. 15. 40% off a Nicholas Sparks novel. 16. 37% off the Harry Potter hard cover box set. 17. 64% off a shower curtain. 18. 64% off a 10-piece cookware set. Set includes four pots, four lids, and two pans. 19. 15% off a fabric steamer. 20. 31% off an Apple iPad mini 4 with Wi-Fi. 21. 41% off an electric razor.